Shady Grove UMC – Short Pump has moved to a new kind of church record keeping software called Realm® Connect. It primarily serves the administrative needs of our staff, but it also offers some exciting opportunities to support the way you are involved in our church. Not only will this improve work life for our ministry staff, it will make it easier for our church family to connect with each other, keep up with what’s going on, and grow as a connected community of believers. Realm Connect is a real ministry tool. Realm Connect is an online ministry tool designed for real time connection. It helps our church connect with you and you connect with us. If you consider yourself part of this church family, you’ll love it. Realm Connect allows you to manage your personal information and who is allowed to see it, control your giving, and keep in touch with the groups that matter to you. Realm Connect strengthens church connections. Being the church doesn’t just happen at the church. Realm Connect helps us serve you better and leads this church well between Sundays. Everyone can be connected from anywhere at any time, right from our mobile devices. It engages everyone in the life of our church by supporting the healthy relationships essential to our church’s mission. We’ll stay organized, and you’ll stay informed about all of the opportunities for fellowship. When we share life together, we will grow together. Realm Connect is safe, private, and secure. Your privacy is one of our greatest concerns. Realm Connect is only made up of the people in your church, it’s not like a social network that’s open to everyone. Realm Connect keeps your data safe and gives you control over what information you share and who can see it. Realm Connect gives you control over your giving. Giving should be easy, and Realm Connect places giving right in the palm of your hands. You may set up recurring gifts, view your giving history, and make changes at any time. Realm Connect automatically records all electronic gifts and adds them to your giving record making it easy for you to give, and easy for our financial assistant to track. Questions? Please contact Gregg Butler at gbutler@shadygroveumc.net or 804-360-2600, ext. 24. 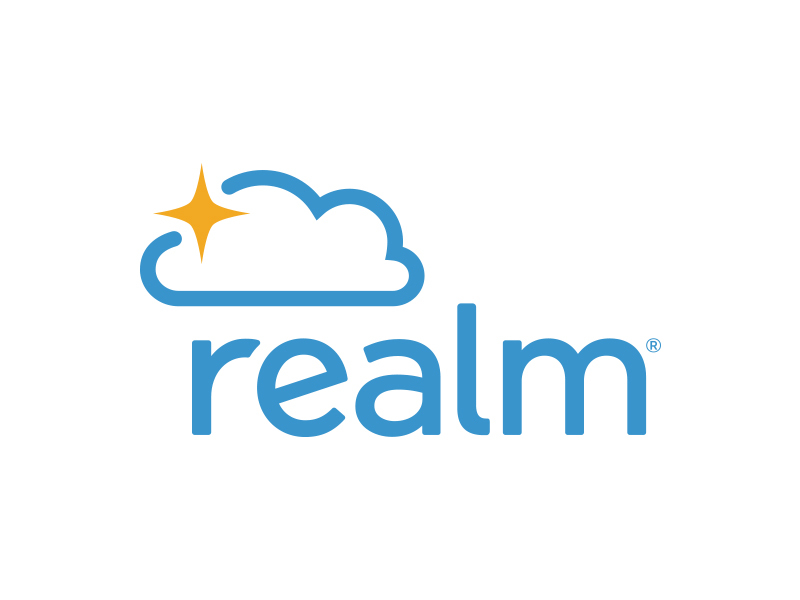 If you haven’t received an invitation to join Realm Connect yet: Send an email to realm@shadygroveumc.net to request an invitation to set up a Realm login. Once the invitation is sent, please follow the link to set up an account login and password. Invitations sometimes end up in Spam or Junk folders – please check these folders for the invitation you have requested! Locate and download the Realm Connect (from ACS Technologies) mobile app for your smart phone from the iTunes or Google app stores. Your Realm login works on your home computer and on your mobile devices. Please create a login on a computer browser first and then use the login for the app on your mobile device. NOTE: Realm does not support IE (Internet Explorer) browser. Please use Mozilla Firefox, Google Chrome, Microsoft Edge, or Sarfari. Look at Giving to view your pledge and current giving. Consider entering credit card or bank account information for easy online giving.